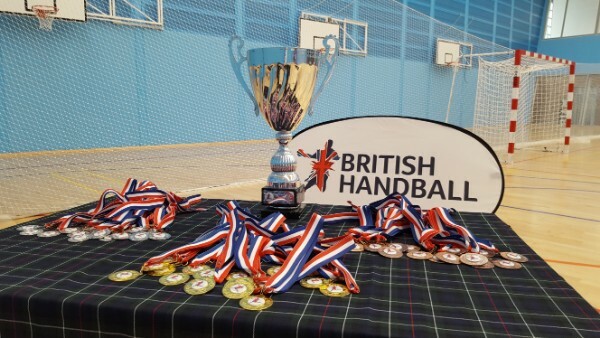 Since my previous update last year there have been lots of positive developments for the British Handball Association (BHA), and handball in Great Britain generally through the grassroots work of both the England Handball Assocation (EHA) and Scottish Handball Association (SHA). 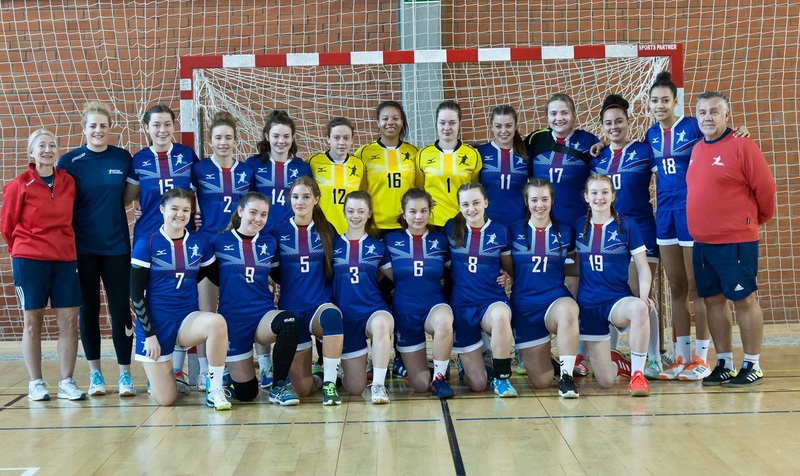 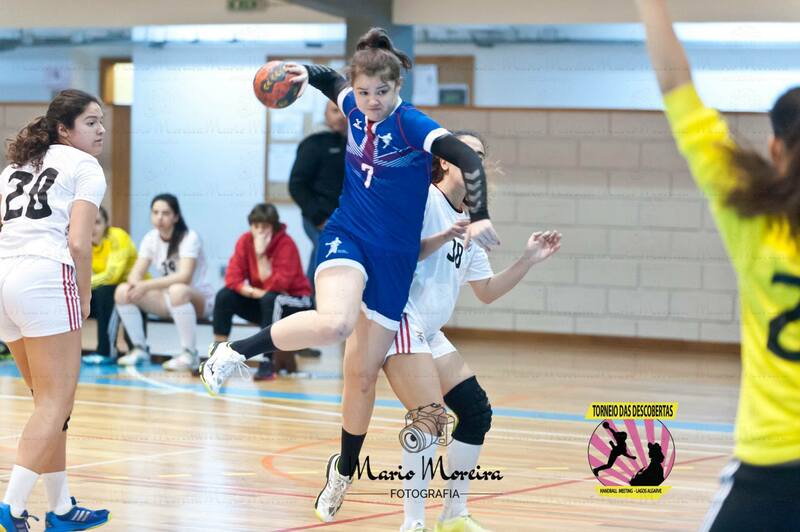 The GB Under-19 women’s team heads to Lagos, Portugal, this weekend to participate in theTorneio das Descobertas. 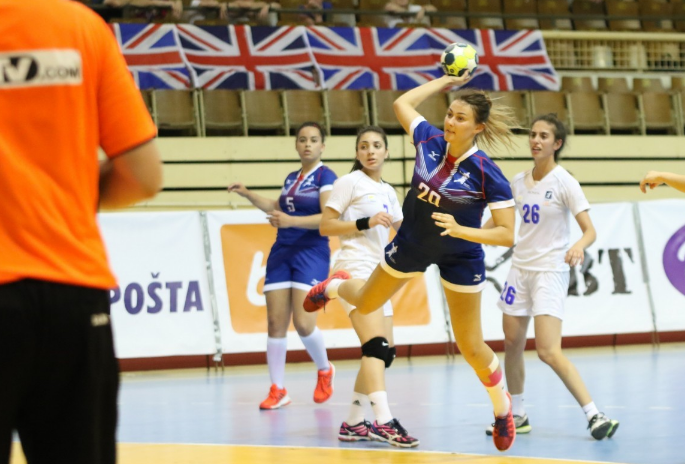 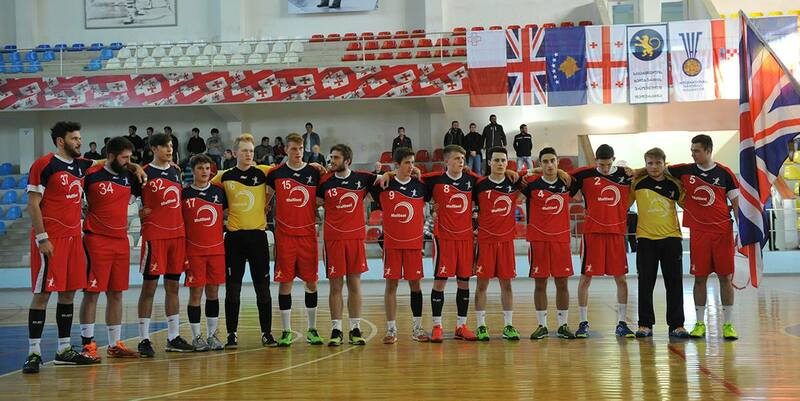 GB will play the Portugal junior national team, as well as top local club teams Gil Eanes, Benfica and Solucar. 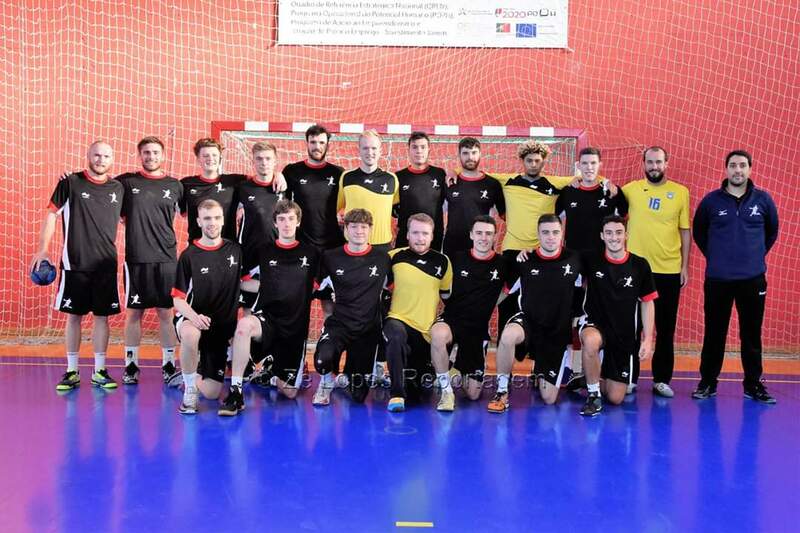 GB Men’s head coach Ricardo Vasconcelos has named his squad to participate in the EHF EURO 2022 Qualification Phase 1 tournament in Luxembourg from 11-13 January 2019. 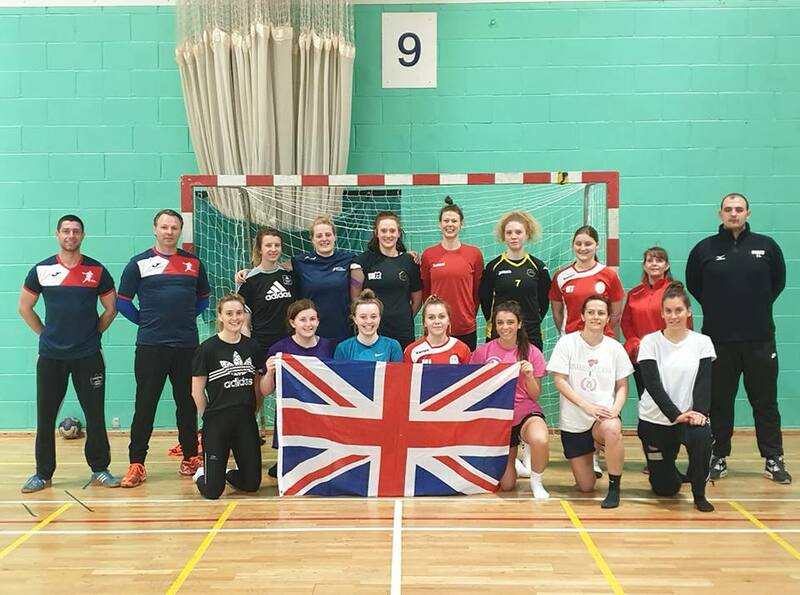 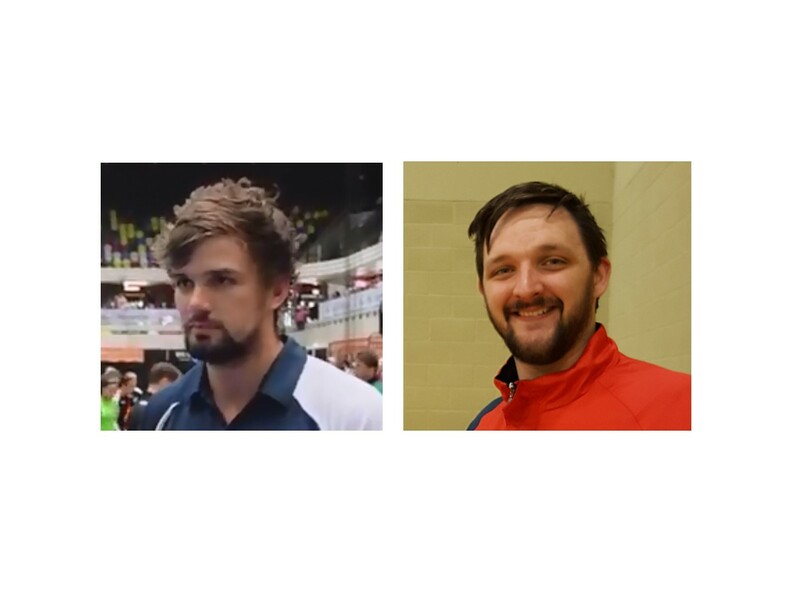 The British Handball Association has appointed Chris McDermott as Head Coach of the GB men’s Under-20 team, and John Pearce as coach of the GB men’s Under-18 team. 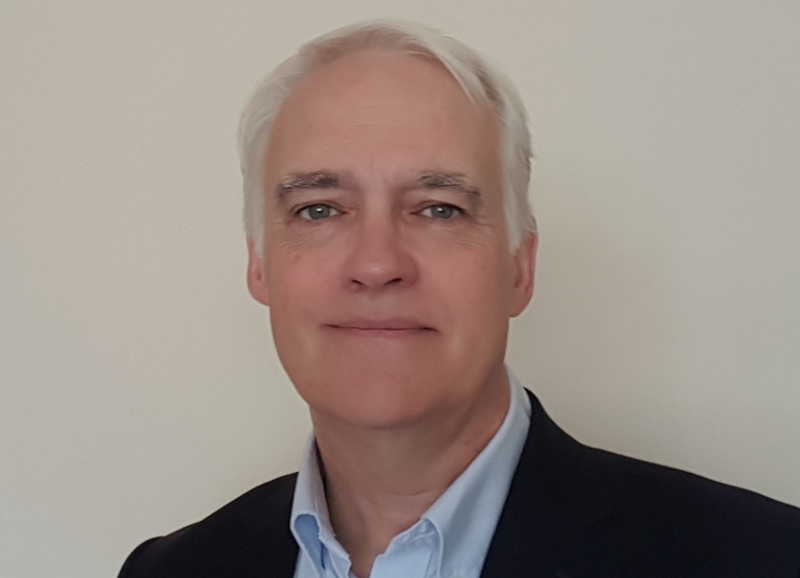 Both appointments will run until the summer of 2022 and are effective immediately.